The nature and the heritage in the Hardangerfjord region forms the perfect backdrop for a wide range of activities and adventures. 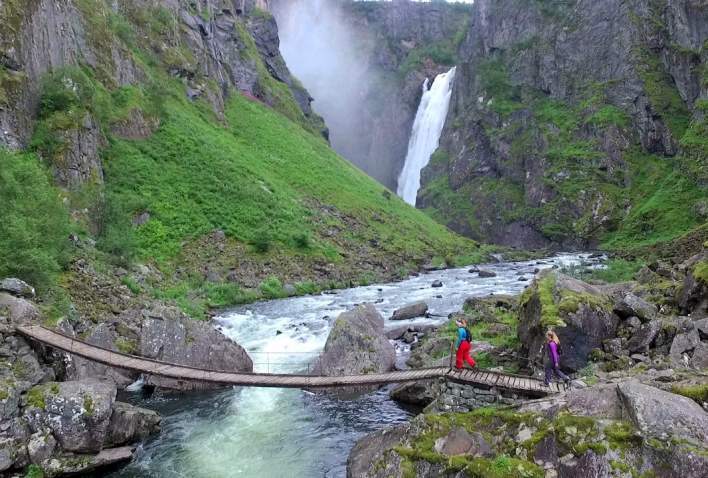 Some of the highlights are the hike to Trolltunga, guided blue ice hikes on Folgefonna glacier, great drives along the National Tourist Routes and living heritage in the many villages and towns along the fjord. 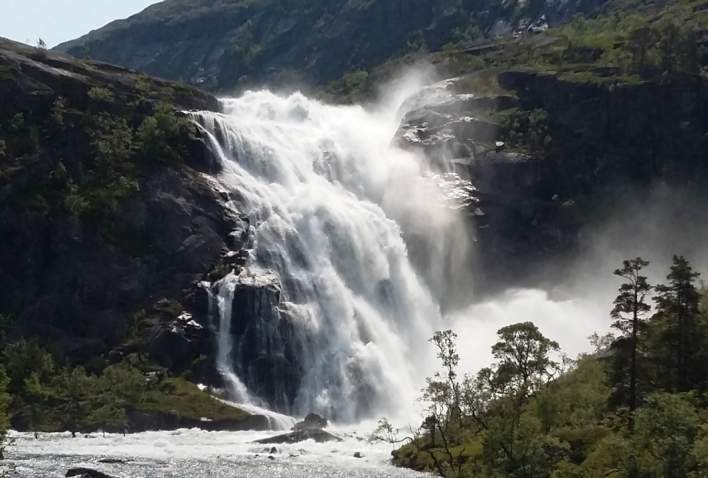 In Hardanger you will find accommodation that suits any budget.